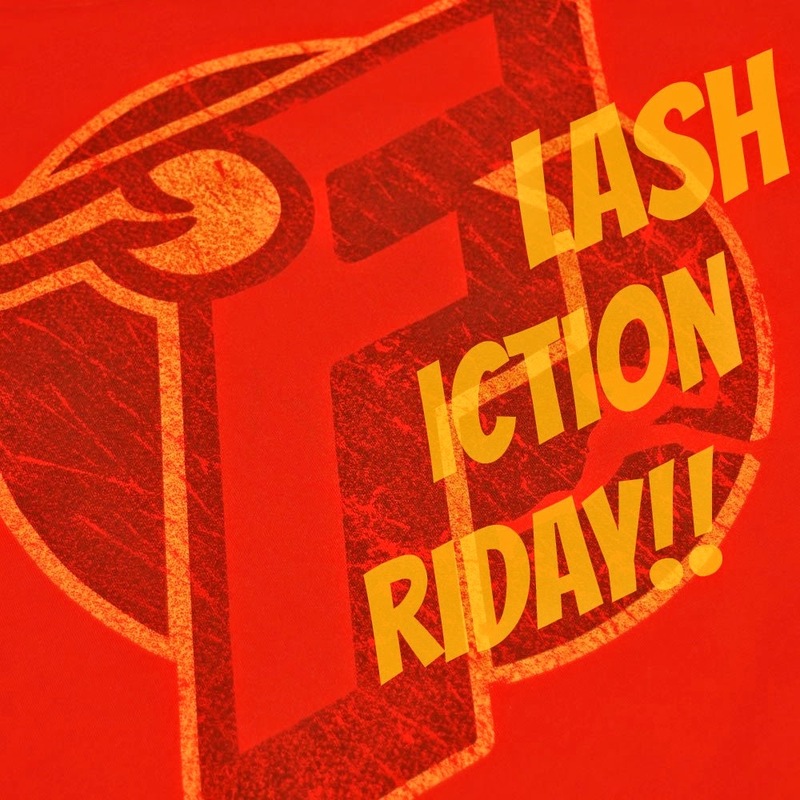 Left and Write: Flash Fiction Friday: The Home Stretch!! Flash Fiction Friday: The Home Stretch!! They had forgotten how long they'd been running for, but it felt like forever. Down tunnel after tunnel, jumping hurdle after hurdle, the couple was tired. Going in, they knew it might be a long, arduous, journey but they had also decided that the effort would be worth it. So, hand in hand, they continued to run, helping and supporting each other, and hoping for the best. In some spots the long, dark, tunnels seemed to shine with small rays of light. Those lights quickly flickered out and the couple had to continue on their way, groping along the walls until another ray of light would present itself. In other parts of the tunnel, the floor would fall way and they had to jump, relying on a wing and prayer to carry them across the great chasm. The couple had some help along their way but, sometimes, the help seemed to hinder more than aid them on their way. Finally, though, they glimpsed a small pinprick of light unlike the others. This one seemed to be on the horizon and was pulsating. 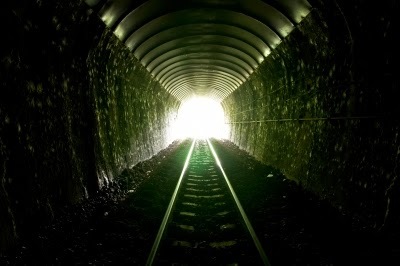 Was this the proverbial light at the end of the tunnel? The couple looked at each other, exchanged a smile and kiss, and sprinted closer to the light that grew larger with each step. So, yes, it's all official-like now...we're about to become homeowners. The loan was approved (as we knew it would be, going through the VA) and we have a closing date. This Monday, the 20th. All the "T"s are being crossed and all the "I"s are being dotted. Truth to tell, I don't remember this process being quite this complicated. I had bought a home a few years ago and remember a very smooth experience. My best guess is that since the loan is going through the VA, there's more hoops to jump through. Anyway, we're closing on Monday, getting the keys, and then......celebrating. Our movers aren't coming until Wednesday, so we'll have Tuesday to get some things (cable and the all important Interwebz!) set up and figure out what we'll need to buy first. The looks of the gutters tells me a ladder is going to be first on the list....right after a washer. 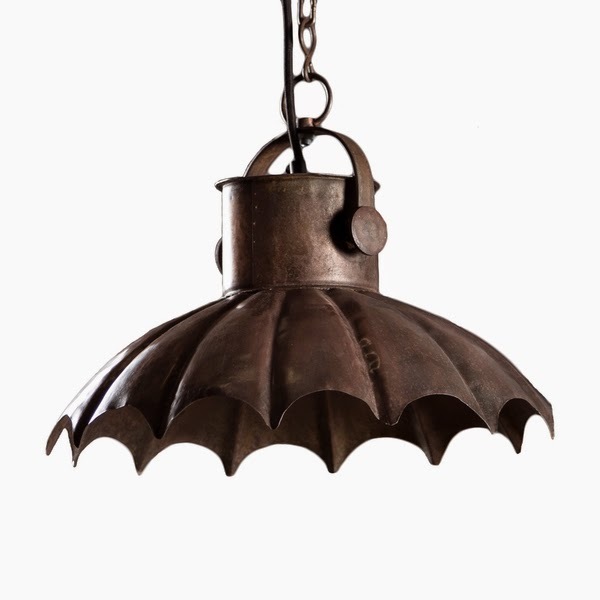 In our quest for a dining room chandelier, I saw this one and immediately thought it was something that needed to be hanging in the Batcave. Or, at least, my office/man-cave. What do you think? I hope you all have a relaxing, fun filled, weekend. I think that would be perfect for the Batcave. Congratulations! Glad everything went through. Good luck with the move. Oh gosh, I hope I don't have to work that hard to get to the light at the end of the tunnel. LOL. Well done! And congratulations on your new home. Congratz on the new home and good luck with the move. I have moved so many times I have it down to a science. Yes Bruce would be proud to hang that right next to his giant T-rex. So, today is the day! We refinanced a little while ago and the paperwork was double what it had been the last time, so not sure if it's just VA. I think so much has changed since the big decline, that paperwork has gone up as a result. Oh YES, batcave material for sure. Exactly what I thought of when I saw it. I'm thinking of you today and raising a glass in your honor!! Congratulations! Today is the big day!! COngrats and happy moving. That lamp is the shiz. Totally needs to go in the man cave. What a powerful story. Run towards the light!